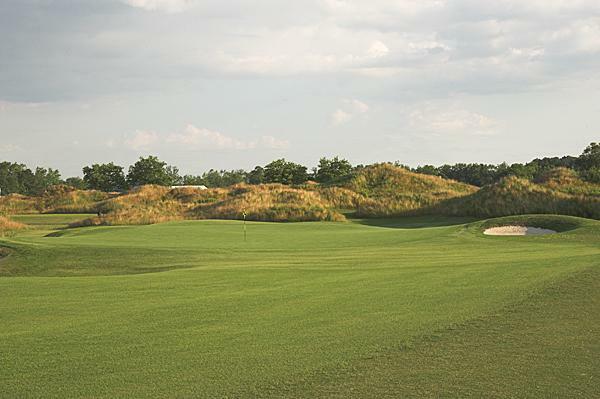 The Man O'War Course occupies the westerly portion of GlenRiddle. 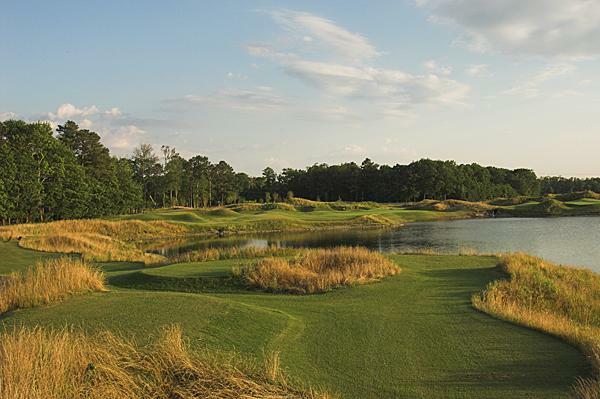 Located in Berlin, MD; just minutes from Ocean City, the course features pure, windswept links golf. 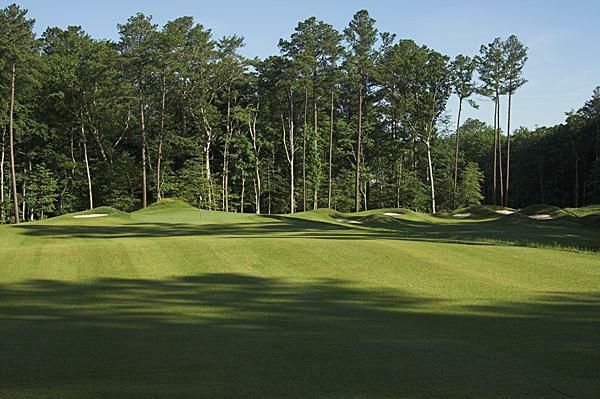 The golfer will face challenges often found in the British Isles including large greens, double fairways, pot bunkers, sand dunes, and the ever-present eastern shore winds. 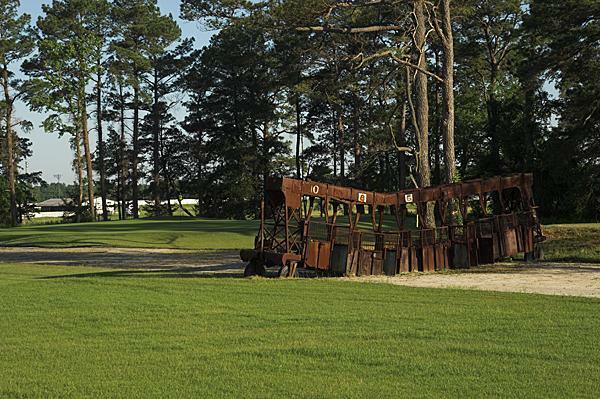 The historic racetrack used to train champion thoroughbreds is utilized as a strategic cross hazard on three holes. 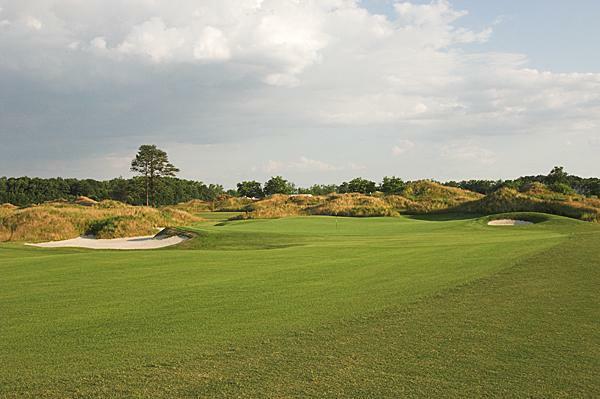 The Man O'War Course plays 7,035 yards and is a par of 72 from the rear tees.